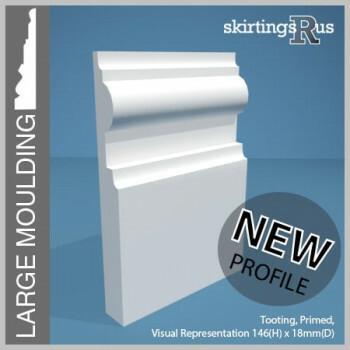 If you are looking for a large skirting board with a big, elaborate design machined onto it, this is the category for you. 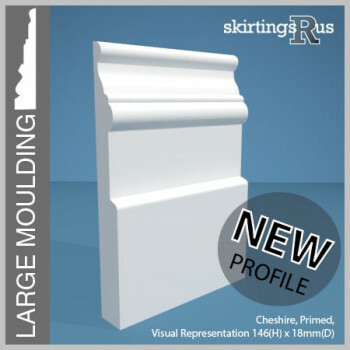 This category brings together a selection of larger moulding designs (between 50mm/2" and 90mm/4" in height), which will make larger skirting boards look more proportionate with their moulding. 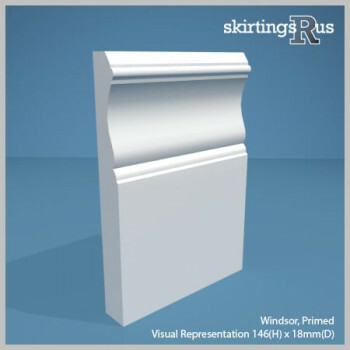 Today a standard skirting board size would typically be between 69mm/3" and 146mm/6" high, with the moulding taking up perhaps 50mm/2" of that size, however this has not always been the case. 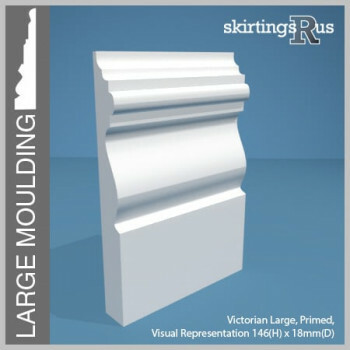 Particularly in period properties, you may find the skirting boards are far larger than this (171mm upward), with a far larger, elaborate shape machined onto it, perhaps taking up half of the board. 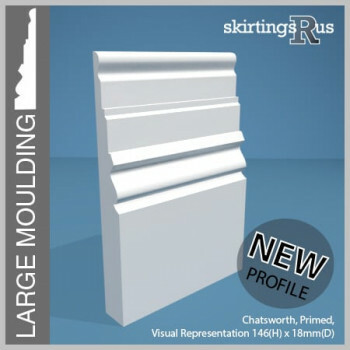 This larger shape makes the large skirting board look proportionate.